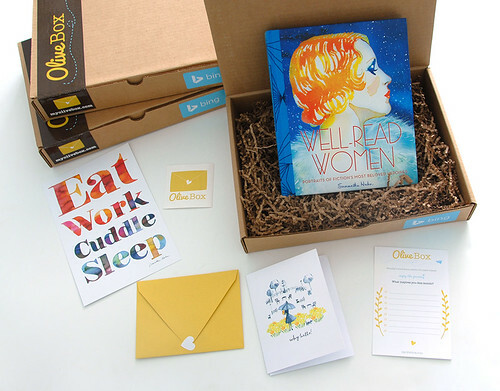 OliveBox X Well-Read Women GIVEAWAY! I’m very excited to let you know that OliveBox is graciously offering up a March OliveBox to one lucky winner! Just leave a comment here and they’ll send you the box. Feeling lucky? You’ll get my book Well-Read Women, my print Eat Work Cuddle Sleep as well as an adorable notecard from Monica Lee. A winner will be chosen at random. Make sure to leave your email address so we can reach out to get your snail mail address to send you the box. Keep it for yourself or give it to someone you know would love it as a pressie! 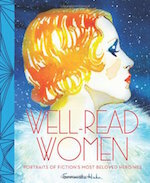 26 Responses to OliveBox X Well-Read Women GIVEAWAY! Oh, how lovely. Thank you for the giveaway… I’ve been lusting after this book for so long. oh great Phoebe. Fingers crossed for you! oh what a great giveaway! i would love to own your book. I’m so excited for this giveaway!! 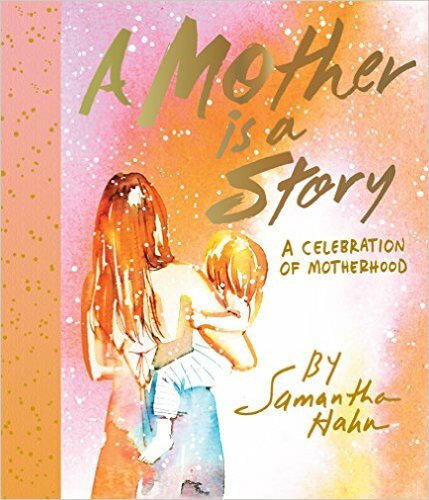 You are truly a fantastic artist and I would love to own this book! I love your work! What a fun giveaway this is! Thanks Elyse!!! Fingers crossed for you. thanks for saying so Melanie. Good luck! I would be so excited to win, especially for that print!!! What a great giveaway! I’ve had my eye out on the book. Love your work! Thank you for this great giveaway! I’ve been dreaming about Olive box for a while now. What pretty little things! I love your work and have your book on my birthday list. How fabulous would it be to win it along with the other goodies in the olive box – an even better present! I would love to win this! This would be a lovely addition to my coffee table. Oh Samantha Hahn. How I love your work. I’ve gazed at your watercolors for several years now, and would adore the print on my wall and book on the coffee table of my new home in Hood River, OR. Then I’d truly be surrounded by all of the natural and artistic beauty I can take! Thanks for sharing your work with all of our admiring eyes. You make life pretty. Madeline, you won!!! OliveBox will reach out to you for your mailing address to receive the box. Hope you enjoy it. Just discovered this page. I am a huge fan.